Welcome to the Pack Member registration page! By becoming a Pack Member, you will receive 15% commission for each ad spot purchased worth $450 or less (for example, if you sell two $400 ad spots, you will receive $60 for each one or $120 total)! For ad spots $700 and up, you will receive a 10% commission for each ad spot purchased! Anyone 18 years or older, or under 18 with parents consent can apply. You will be required to fill out a W-4 form and provide valid identification before payment is made. 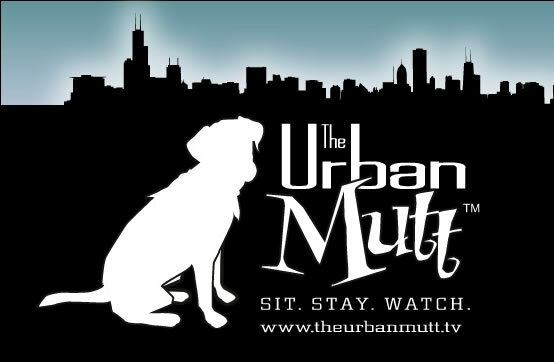 Any businesses are welcome to advertise except those that provide pornographic or adult services, alcohol, tobacco, or those that promote the sale of puppy mill puppies.The Urban Mutt has final say in all transactions, and reserves the right to refuse ad space to any business. So enough reading already, fill out the form and get started! I understand and accept the conditions of this registration. Please enter the letters exactly as they appear. *Please keep in mind that multiple Pack Members may visit a single business. However, businesses can only submit one Pack Member number when purchasing ad space, so make sure that your pitch is the one that counts! All commissions are final, and failure to respect the decisions of The Urban Mutt, their clients, or any related businesses will result in immediate removal from the program.